1. Stay near Kulai and Senai, lohor. 1. 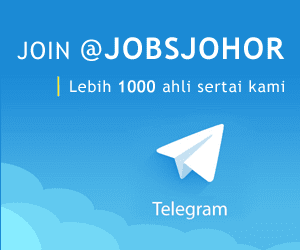 Responsible to set-up, program and operate CNC machine. 2. Able to perform basic preventive maintenance functions on machines, tooling and parts. 3. Able to read and interpret blue prints, drawings, manuals and others work instruction. 5. Carry out proper area, tools cleaning and keeping and proper recording of production document. 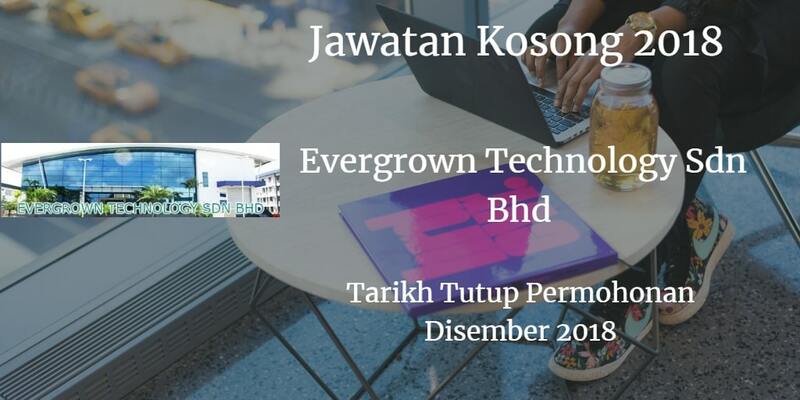 If you’re interested in above vacancy, kindly email your resume to HR Department (hr@evergrown.com).